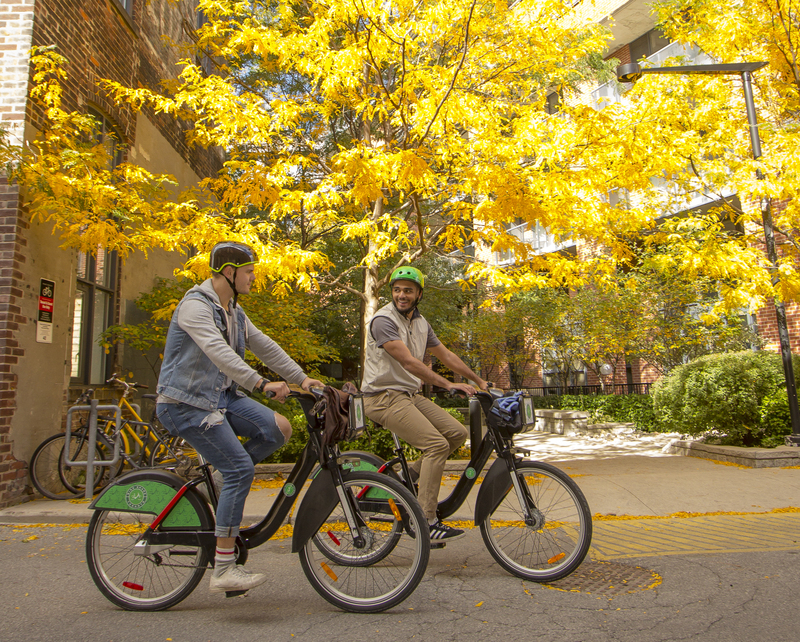 Purchase an Annual Membership and gain access to 3,750 bikes across Toronto for less than 30¢ a day! Enjoy unlimited 30-minute trips year round for a more efficient commute, running errands, sightseeing and more! Spanning 75 square kilometres, the city has never been more accessible. 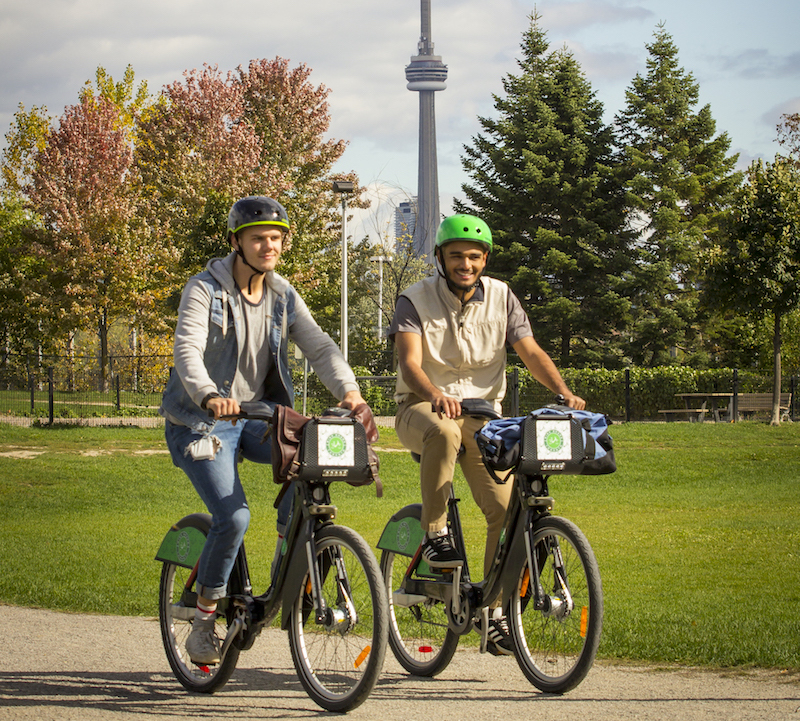 With 360 stations system-wide, Bike Share Toronto is a convenient, flexible and cost-effect transportation option for Torontonians. Whether you are a dedicated cyclist or casual rider, join a community of bike-loving Torontonians who navigate the city on two wheels. With new perks available every month, our members are treated to sweet deals, giveaways, workshops and more.